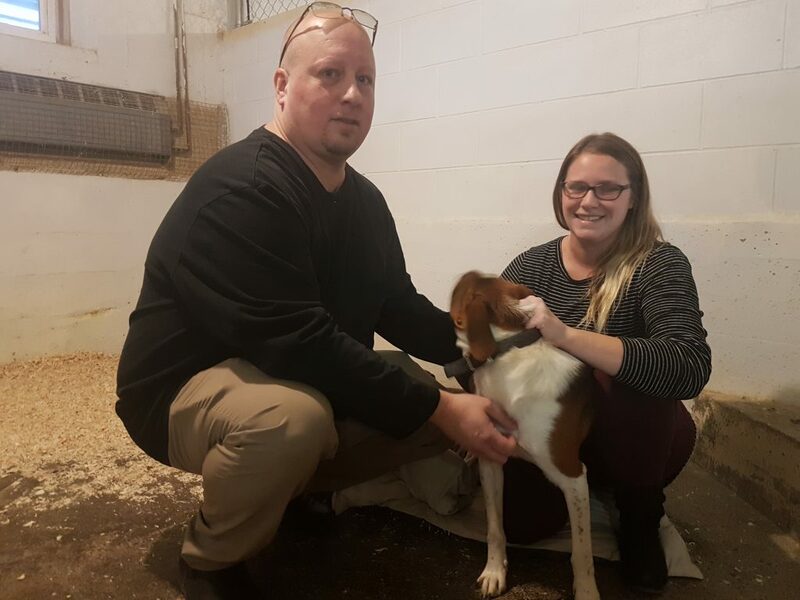 BELLEVILLE – The two dogs who attacked three people in the east end of the city Sunday are still in quarantine at the Quinte Humane Society, and it’s not yet known what will happen to them. 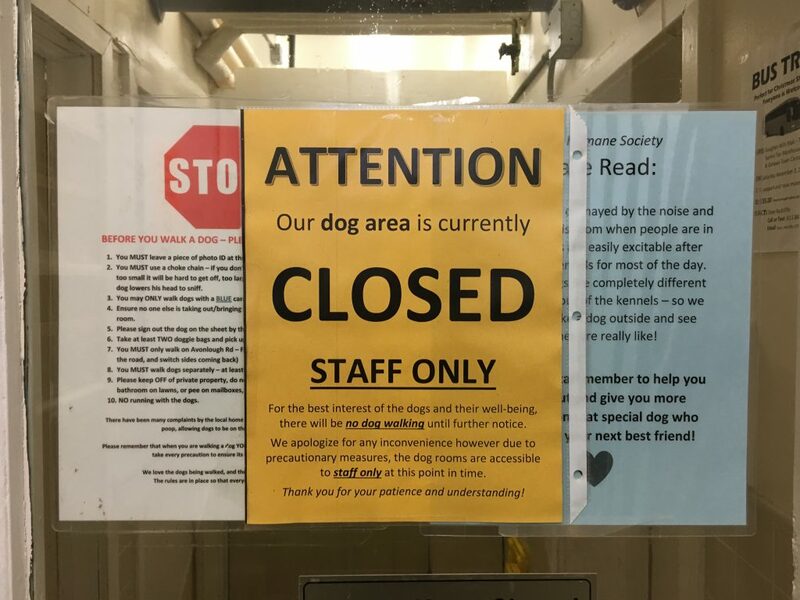 The quarantine is to have time to find out if the dogs have rabies, according to Frank Rockett, the executive director of the humane society. Standard procedure for a dog bite is that the animal is quarantined for 10 days, Rockett said. The people who were attacked late Sunday afternoon were treated at Belleville General Hospital and released. The injuries to the victims, all east-end residents, were mostly bites on the arms, Staff Sgt. Al Portt of the Belleville police told QNet News. Although the bites weren’t major, they were a fair size, not minor punctures, Portt said. Both police and the humane society know who the owners of of the dogs are, but are declining to release that information. The owners are aware of the ongoing investigation, Portt said. Rockett said the dogs are large, one a male and the other female. They’re mixed breed, and one is a Cane Corso cross, he said. While the humane society has the responsibility to quarantine animals after attacks, it doesn’t control their fate, according to Rockett. Asked whether the dogs could be put down, Rockett said it’s too early to know. What happens to them is ultimately up to the health unit, animal control and the police, he said. In some cases animals are returned to their owners, but if the animal is rabid or considered a danger to the public, it could be put down. Attacks like what happened Sunday are “not a very common occurrence,” Rockett said. “We may see incidents with dogs biting a couple of times a year maybe. It’s not that significant an issue in terms of frequency. According to a Global News story on Tuesday, citing information obtained by the Canadian Press, the Ontario Society for the Prevention of Cruelty to Animals will no longer euthanize dogs involved in attacks, instead turning over to police any dogs that courts have ordered be put down. Rockett said that he’s aware of that report and said the Quinte Humane Society is affiliated with the OSPCA, but is its own entity.